Dr. Michael H. Payne and the team at American River Orthodontics are experts in Invisalign® in the 95864 area. We understand that traditional metal braces can be an eyesore and for the working professional who chooses to pursue braces as an adult, Invisalign® may be the most inconspicuous choice! • The clear aligner trays are virtually invisible, making them incredibly discreet. • Removable aligners make brushing, flossing, eating, and drinking much easier! • Treatment with Invisalign® typically takes less time than it would with more traditional forms of braces. 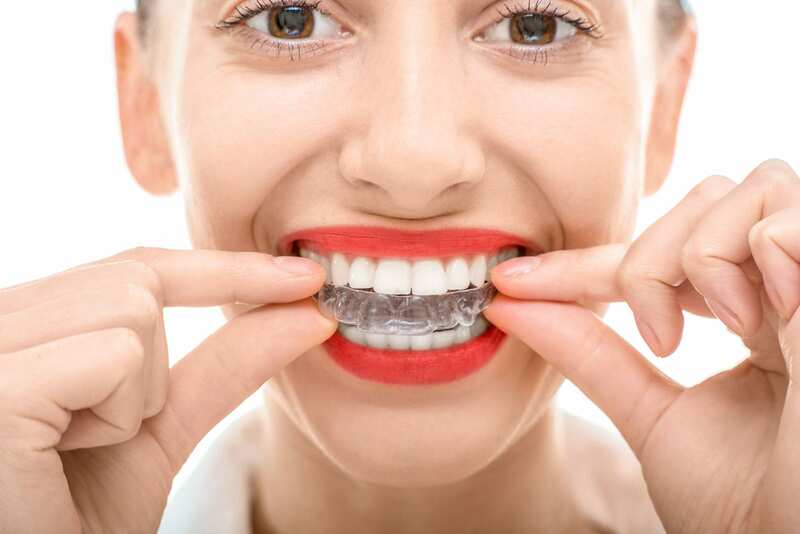 Dr. Payne and the team at American River Orthodontics offer Invisalign® in the 95684 area to clients seeking to straighten their teeth in a more discreet way. We want you to be comfortable with a treatment plan that best suits your condition and lifestyle. Contact us, today, for a free consultation and to begin the journey to your most beautiful smile! Dr. Michael H. Payne and the team at American River Orthodontics are experts in Invisalign® in 95864 area. If you have any questions pertaining to braces, clear braces, Invisalign®, or Invisalign Teen® in Sacramento, CA, Arden-Arcade, CA, Rosemont, CA, Rancho Cordova, CA, or the 95864 zip code area, or, would like to schedule a complimentary consultation with Dr. Michael H. Payne, contact American River Orthodontics at (916) 486–4233.